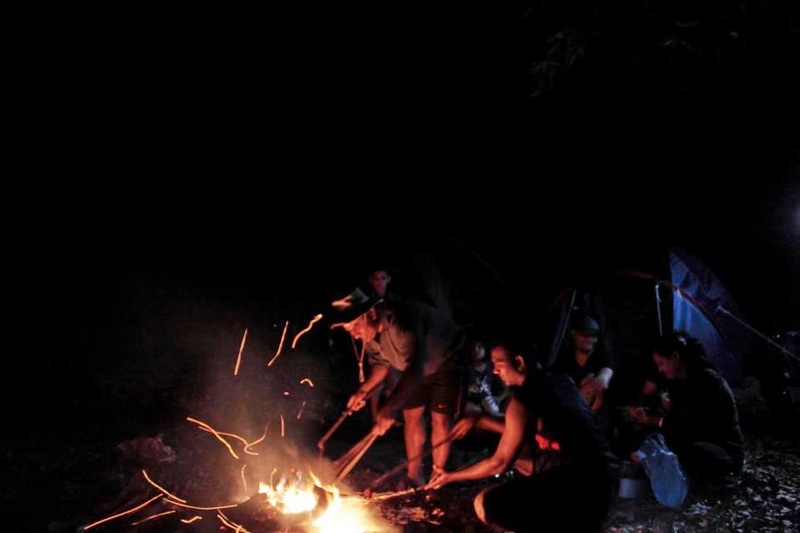 An experience of Camping in Wilderness and Countryside, Exploring Rustic Countryside and Remote Rural village life in Maharashtra, Exploring twin Ancient forts of Rajmachi, Climbing Hills, Swimming in Small Lake (only allowed with life jackets), Village Life..
Trek Guide as per options above. Ex. Pune / Mumbai - 6am. 09:00 hrs to 10:00 hrs - Off Road ride Lonavala to Rajmachi Village or Phanasgaon (during monsoon). 18:30 hrs - Campfire if weather permits. Towel, Soap, Toothpaste, Toothbrush, Pocket Mirror, Small Plate, Spoon, and One Small Steel / Plastic Coffee Mug. Rajmachi (Udhewadi) is a small village in the rugged mountains of Sahyadri (Western Ghats) in India. The fortification at Rajmachi consists of two forts, namely Shrivardhan (3200 feet above sea level) and Manaranjan (2700 feet above sea level). 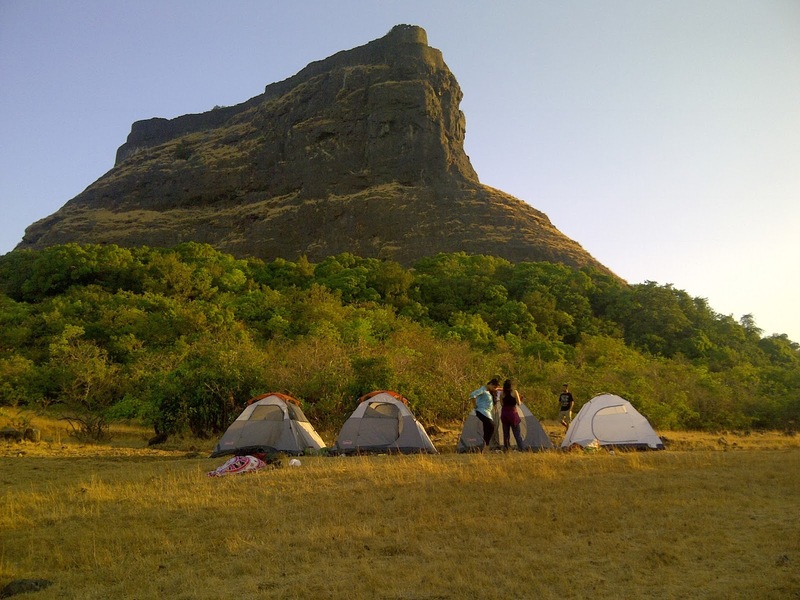 Rajmachi Fort is a popular trekking destination. It is a very famous fort located near two famous hills of Maharashtra, Lonavala and Khanadala. Its located around 18 km from Lonavala. There is one small platue in between them. A temple of 'Bhairoba' is very beautiful. Shrivardhan is 'Bale killa' of Rajmachi, these forest were built to keep watch on Konkan area. The other - Manaranjan consists of strong walls, 3 doors and many water tanks. One can see Ulhas river, Dukes Nose (Nagphani), Karnala ,Matheran, Mahuli and Bhimashankar etc. The old caves of 'Kondhavi' on Rajmachi fort are worth to see. The way to fort is long but truly with a good view. One can enjoy a nice forest, Tungarli lake and many waterfalls as well. Rajmachi can be accessed either from Lonavala or Karjat (Base Village Kondivita). The approach from Lonavala is longer but easier; from Karjat side it a little steep. Best way to do a Rajmachi trek is start from Lonavala (Near Tungarli Dam) very early in the morning. An easy trek would take you till base village around Lunch time, stay over at the base village near the twin peaks 'Shrivardhan' and 'Manranjan', few simple village dormitory/ lodges available for stay would be happy to provide you with simple village food for a fee or camping in wilderness. Evening take a Dip in a Pond located at walk able distance from Village, the trail to pond leads to a cool patch of greenery. 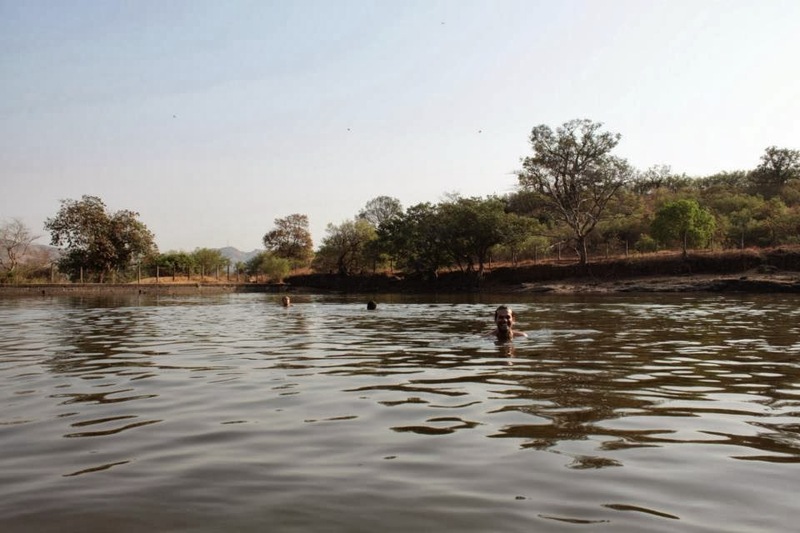 (Note: while taking a dip in pond or lake at remote locations take extremely precaution; do not venture out beyond shallow water without your personal life jackets and do not go out for a swim alone). After early Lunch you can start your trek towards Karjat. You can get Rickshaws/ ST Bus from some distance at Kondivita Village.